Designed to Form-Fit the exact contours of the make and model of your vehicle. A car that warrants space in your indoor storage areas, deserves the luxury of protection provided by the WeatherTech Indoor Custom-Fit Car Cover. Especially designed for those vehicles that warrant an additional step of superior care and protection, perfect for those vehicles that are not daily drivers. Providing total vehicle protection, the car cover helps to shield your 2000 ALL UNIVERSAL from settling sediment, moisture, scratches and other minor hazards that exist in a typical garage/storage space. WeatherTech now offers a wide variety of Custom Fit Car Covers to choose from. 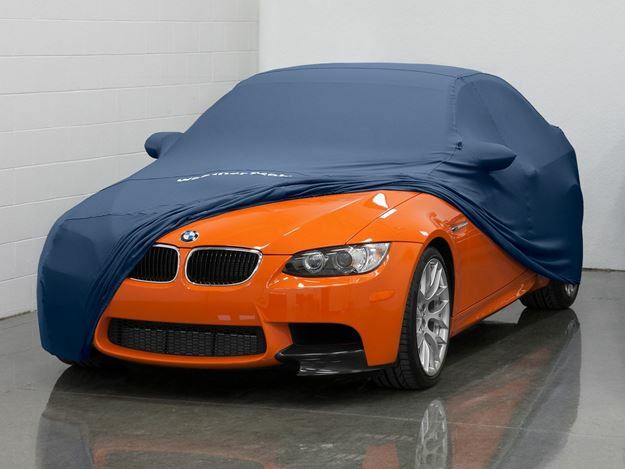 With over 50,000 vehicle variations and an assortment of car cover options to choose from, you will be sure to find a car cover that’s an ideal fit and guaranteed to protect your 2000 ALL UNIVERSAL from the elements. Shipping Note: Please allow 3-4 weeks for delivery as all covers are custom sewn and made to order. Also, orders placed after December 1st will not be guaranteed for Christmas delivery.